So... Night Hex is the alter ego of E-Mantra, but this is different… slower, deeper, more progressive, more atmospheric and a little darker! 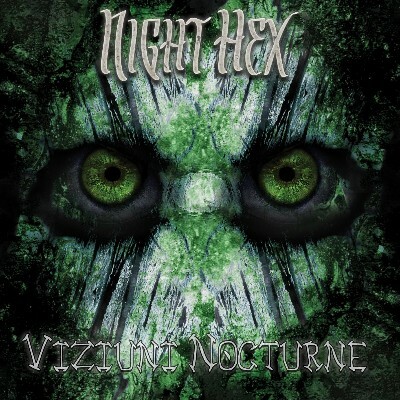 Ever since his latest release, Echoes from the Void, Emmanuel Carpus had questions about the best track on this cd under his name “Night Hex”. This inspired him to make a mini-album with this kind of music… A mini-album? Yes! As Suntrip is about old school, let’s go back to the golden 90s, when flat jewel case cd-singles were still a part of the scene! The music on this cd is different from earlier E-Mantra work… He likes to call it next level darker progressive with melodies and hypnotic dreamy sounds. And that sums it all up! For sale only in the Suntrip shop & bandcamp at the moment! Thanks for the support and keep goa-trance alive! For the ones that missed it... E-Mantra is back! He just released a mini-album under his Night Hex alter ego on Suntrip Records! More slow, deeper, still melodic but more sinister and with a unique almost proggie-touch! Enjoy, and let us know what you think of it!